Company has been founded in 2012 and we are working with the variety of overseas markets, specializing in established (UK and Australia) and emerging (Russia and CIS countries, Eastern Europe, Brazil, Argentina, India and China) markets. We offer wide variety of professional inbound tourism services to our distinguished partners, providing expertise and helping to choose the best options, possible, with the highest “value for money” ratio. Very competitive nature of our business and deep understanding of specific needs of our partner markets, relatively low overheads, due to specific of our structure and careful choice of preferred suppliers, allows us to keep our profit margins at possible minimum, resulting in very competitive prices. 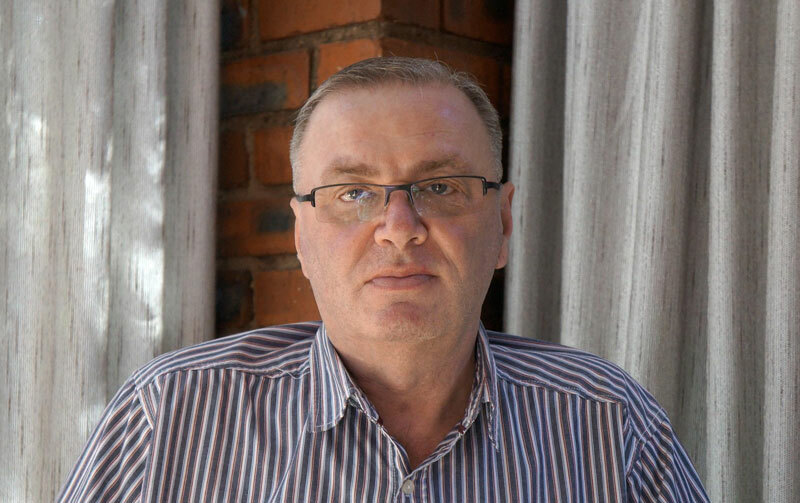 ABC Africa travel & tours owner, founder and chief executive officer, Victor Kuznetsov has 18 years of extensive experience in Southern African inbound tourism, working for some major industry players as well as running his own successful tourism enterprises, specializing in mice, groups and fit. Victor started his career in South African tourism industry as Russian and English languages tourist guide (gold reef guides training academy), having the great deal of previous onsite work experience with the end client, which gives him an excellent grasp of the client’s exact needs and preferences. Our team is a group of friendly, dedicated professionals with the average of 15 years work experience in tourism industry in Southern Africa. We are ready to assist our clients around the world at any time (24–7–365). Upon your request we will provide you with individually tailored quality product: full proposals, packaged and itemised quotes, itineraries, power point presentations, accommodation, activities and functions descriptions. We also understand importance of prompt response. Our policy is: immediate acknowledgement of brief receipt, 24 hours turnaround on fit proposals and 48 hours on mice proposals. Creativity is definitely the corner stone of our approach to creating of all types of Programmes, specifically it is important to extremely competitive incentive market, which requires lots of “out of pocket” creative ideas. “WOW” factor and element of surprise are the vital components of each and every Programme, prepared by us, and it is definitely our favourite part. 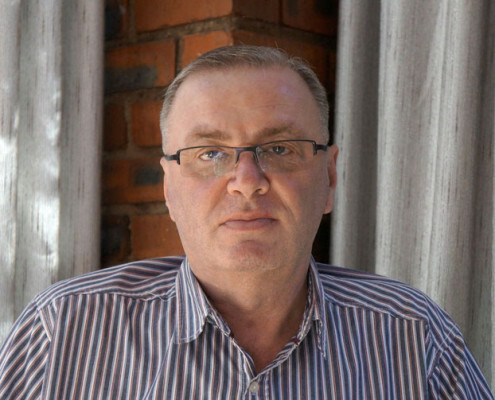 Many creative ideas, used in our projects, are inspired by our CEO, Victor Kuznetsov, who has artistic background (BA Degree) and extensive previous experience in showbiz management and art direction locally and overseas. The symbiosis of creativity and meticulous attention to detail helps us to create outstanding and unusual product. We will consult the client on creative ideas and suggest the best possible options for various destinations. We are also open to all creative suggestions from the client, which definitely can be incorporated into Programme upon request. We are looking to build mutually beneficial, long lasting partnerships with incentive houses, direct corporate clients. Tour operators, and travel agents. Our foundation principals are honesty, equality and flexibility – with the rest of our beautiful and diverse “Rainbow Nation” of South Africa we do not support any kind of discrimination, based on race, religion, gender, sexual orientation or age. Our motto is “Alphabetic Africa”.